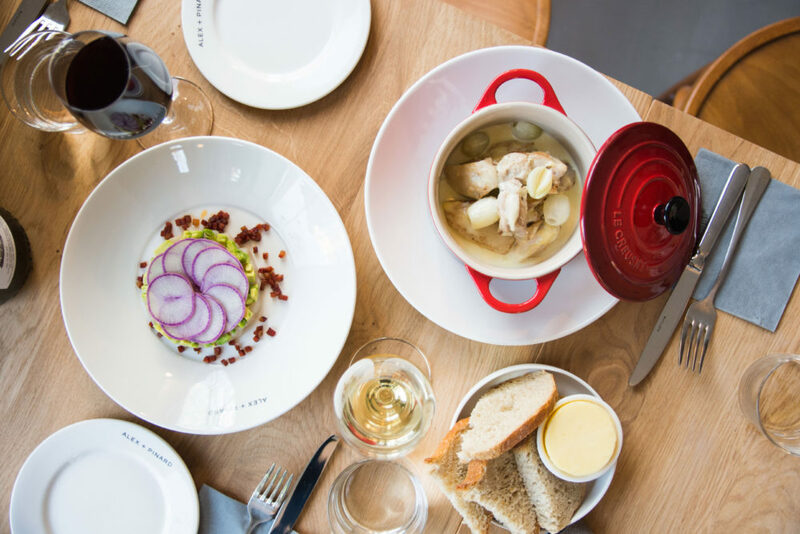 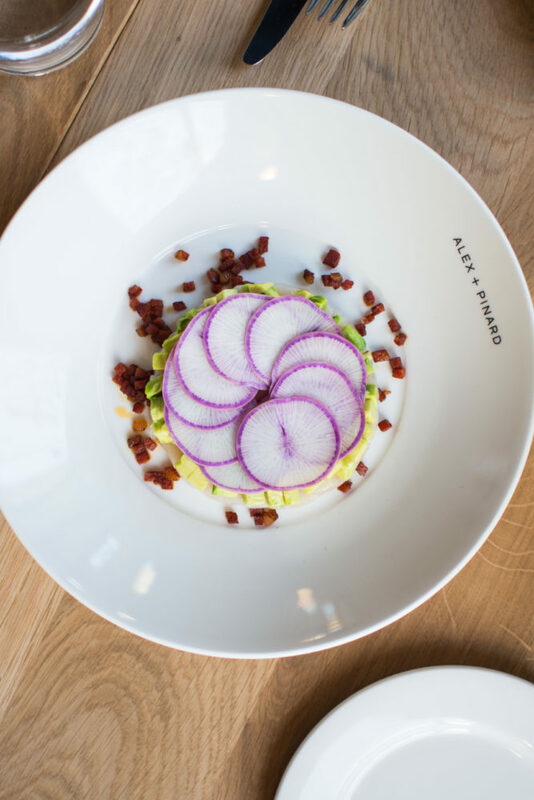 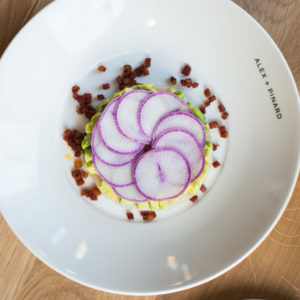 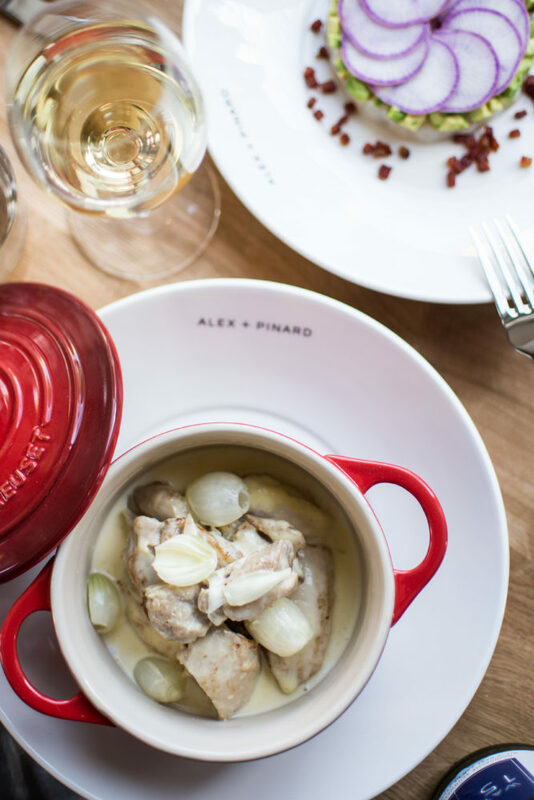 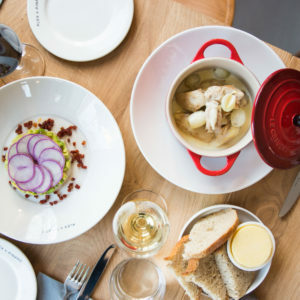 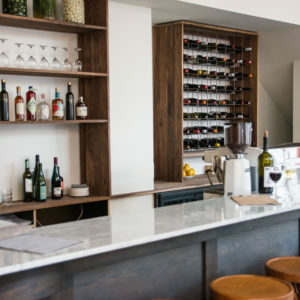 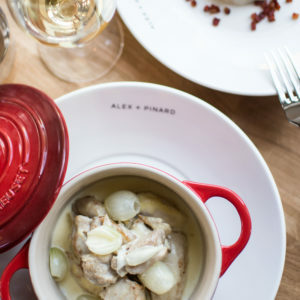 Alex + Pinard is a new wine bar in Amsterdam Oost, which offers a wide range of headache-free wines. 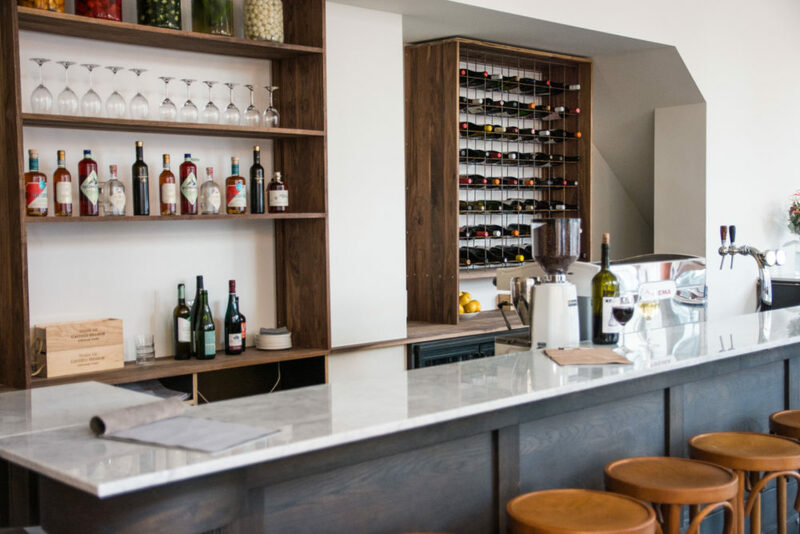 From reds, to whites and rosés, they basically have it all. 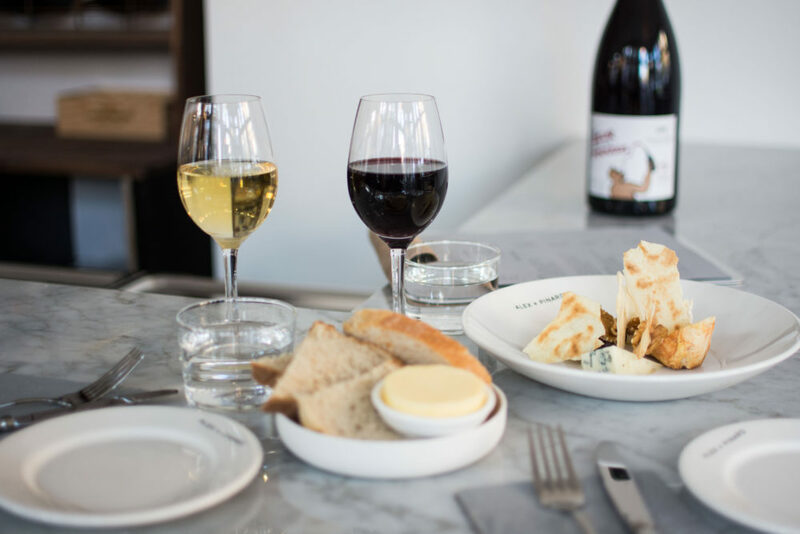 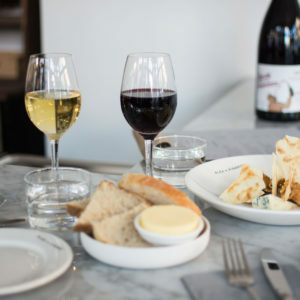 To complement these great wines they serve matching bites, from jamon to cheeses and other cold cuts.